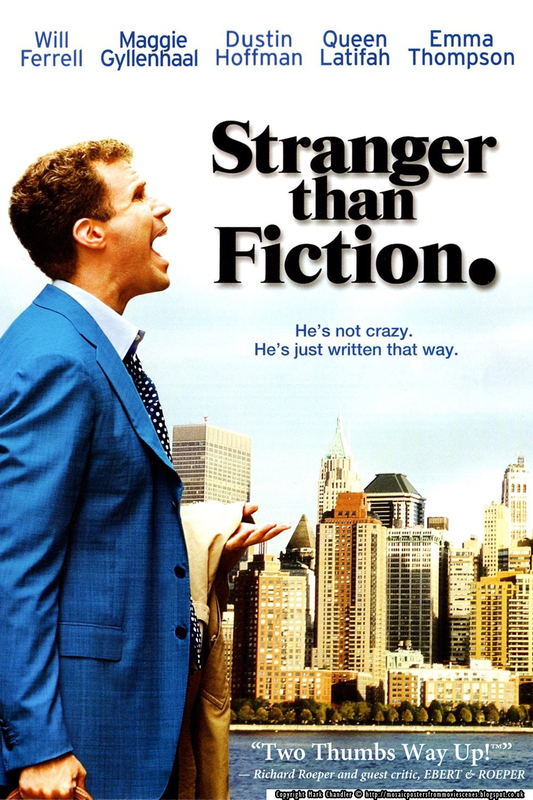 I have always heard that Stranger Than Fiction is a solid movie and that Ferrell is excellent in it (this reason is always cited when I say I am not a huge Ferrell fan) and I have always said I will get to it at some stage and then I never do, which is how it ended up on y 2018 Blind Spot list. I needed to cross it off my list. Right off, I didn’t know what to expect from this movie when I started it. Was it going to be one of Ferrell’s ridiculous movies, would it be different, what was going to come from it? Well, let me tell you, Ferrell rocked this one. Completely. It was a more contained performance than I am used to seeing from him, and the humour landed for me from him now more than ever. I feel he is sometimes just too OTT and not my cup of tea. I think the cast all worked well together in this to deliver a pretty good comedy drama, and I enjoyed it. The pacing was good, and I was sold on seeing what, exactly, Harold’s life was all about, because it was super bland, doing the same thing day in and day out. Emma Thompson as writer and narrator fit the role perfectly, and it was entertaining to watch her whenever she was on screen. Maggie Gyllenhaal’s insistence on being a kind anarchist is sweet, too, and Ferrell’s lonely Harold is quite sad. Dustin Hoffman, too, as the weird and quirky writing expert is quite fun, and just to see how all the characters interact and pull together to change the initially drab story is a satisfying experience. The humour is rather sharp and low key in this, not forceful or over the top or anything like that, and it just worked completely for the story being told. I liked how the story paced itself, never too slow to be boring, never too fast to be confusing. I found myself delighted with Stranger Than Fiction coming to life, as a reader and a moviegoer, there was plenty that worked so well. Overall, I thoroughly enjoyed Stranger Than Fiction, and I might very well check it out again someday. Ferrell did not irritate, and it had enough quirk to keep it fun and sweet but not grating or excessively cheesy and with a cast that worked well together, and I can highly recommend it.